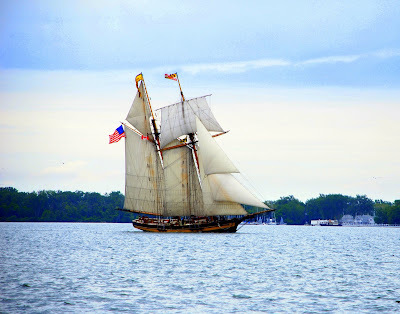 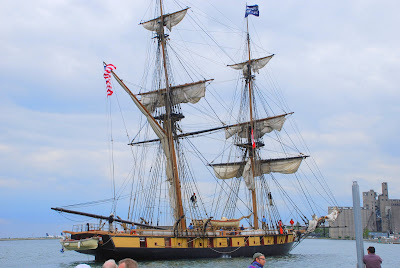 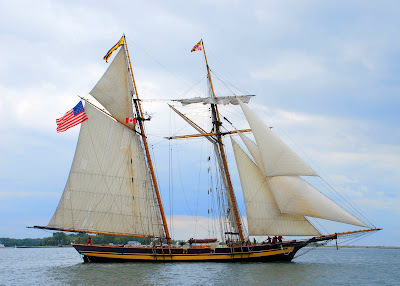 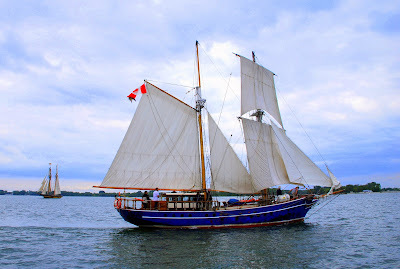 My parents went to Toronto's Harbourfront last week to see the Tall Ships. 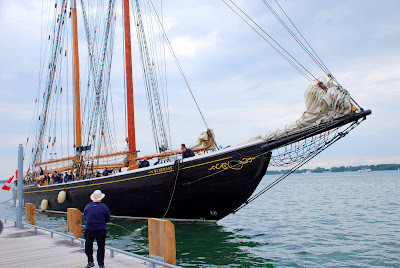 They saw Bluenose, Pride of Baltimore and The Niagara, amongst others. 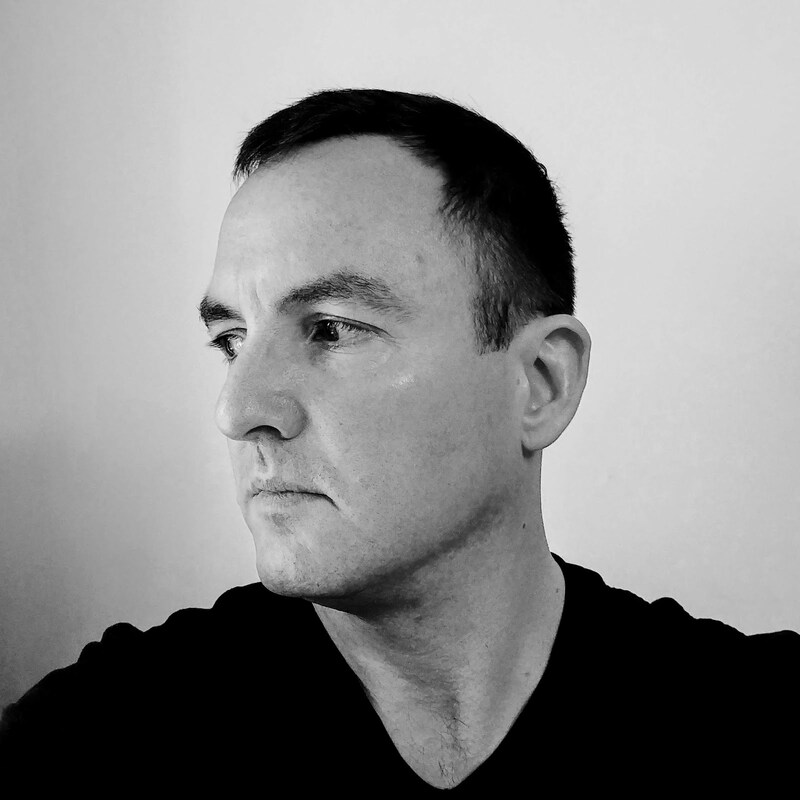 They took these photos and I thought I'd share them.